The announcement by AT&T that it switched off its GSM network on January 1, 2017, means it is the latest in a line of operators who have moved away from 2G services. But don’t wave goodbye just yet – there are a few 2G holdouts in the mix. Disappearing 2G was a trend first apparent in Asia, with KDDI ending its TU-KA 2G product in March 2008. All of Japan’s cellcos abandoned 2G services by April 2012, making it the first country to fully jump to 3G and 4G-only networks. KT Corp of South Korea and Spark of New Zealand also shuttered their respective CDMA networks in 2012, while CAT Telecom of Thailand followed suit in 2013. 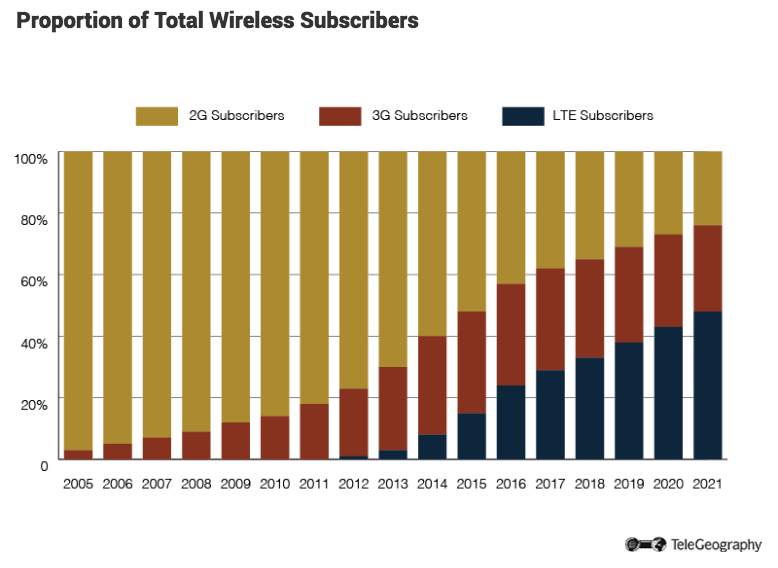 For many operators, the switch away from 2G has come as part of a wider migration from CDMA-based networks to the W-CDMA and LTE technology path. Despite winding down in most markets, 2G still has some staying power. Beyond noted locations in Europe, many developing markets will keep 2G for its wide voice coverage. In mid-2015 cellcos in Macau announced that their GSM networks would no longer be used for domestic customers, although service was maintained for inbound roaming customers from mainland China and nearby Hong Kong. The first major, full-GSM network closure came from Telstra in Australia at the start of December 2016. Its domestic rivals will be joining it later this year, with Optus scheduling an April closure and Vodafone’s due at the end of September. Meanwhile, Singapore is due to switch off all its 2G GSM networks in April 2017; Taiwan’s are to be shut down by the end of 2017. The disappearance of 2G is also visible in Europe. But it seems unlikely that any GSM systems will be closed before 2020, with Swisscom and T-Mobile Netherlands scheduling shut downs by the end of that year. 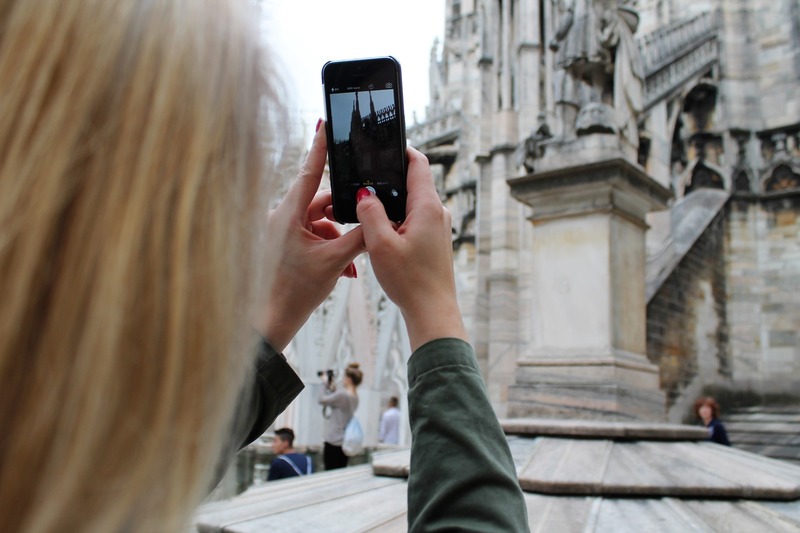 However, some European operators – including Telenor of Norway and T-Mobile Czech Republic – have suggested that their 2G networks could outlast their 3G systems. As 3G is replaced by 4G and 5G technologies, GSM services are being retained to service legacy machine-to-machine connections, in addition to their extensive voice coverage. GlobalComms Database is home to the best data for telecom competition. Get a free country profile and find out for yourself. 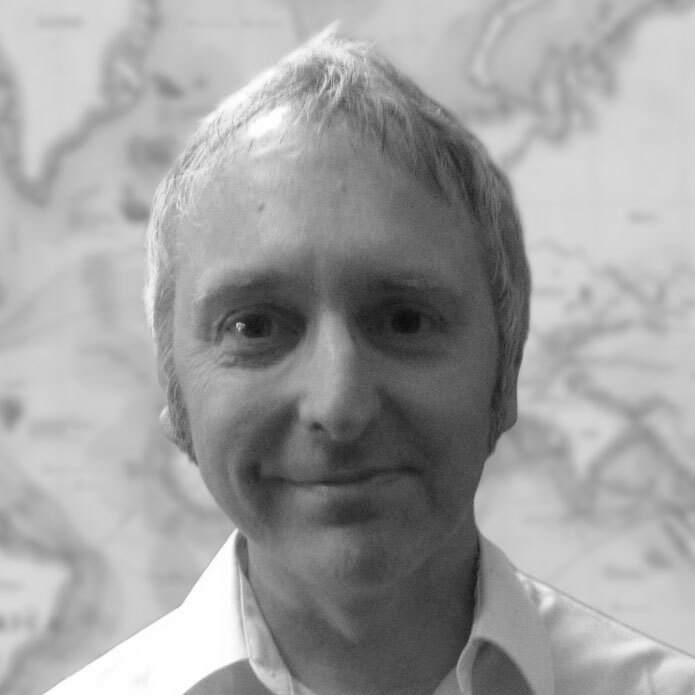 Pete Bell is a Research Analyst for TeleGeography’s GlobalComms Database and also contributes to the daily CommsUpdate newsletter. He has a particular interest in wireless broadband and was responsible for TeleGeography’s 4G Research Service until it was integrated into GlobalComms.